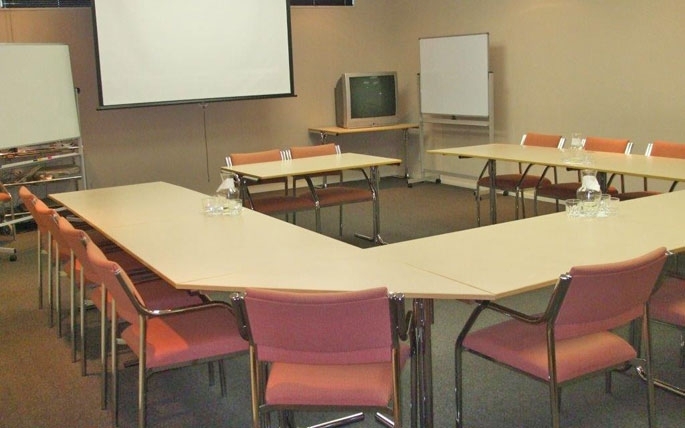 Central Park Motor Inn and Conference Centre has an air-conditioned function facility for corporate or special occasions. The Lincoln Room is designed as a venue for conferences and for private functions for up to 60 people. We have conference equipment available, providing you with every facility needed to achieve a successful business presentation and conference. The Lincoln Room is also suitable for small wedding groups and other social occasions and we would be happy to help you organise a memorable event. 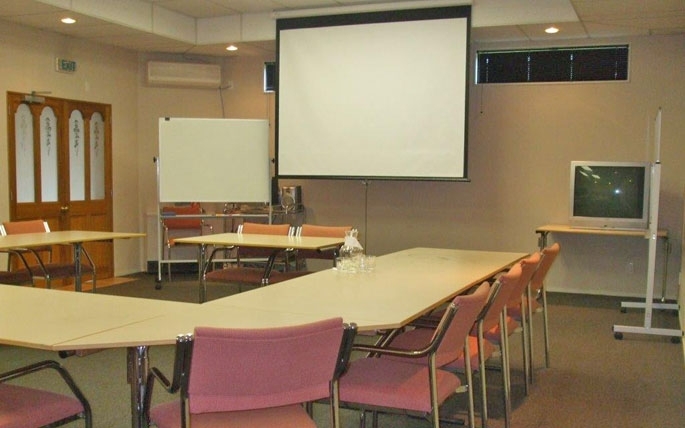 Let our professional staff provide you with expert guidance on your next conference or function in 'the-middle-of-everywhere' Taumarunui.